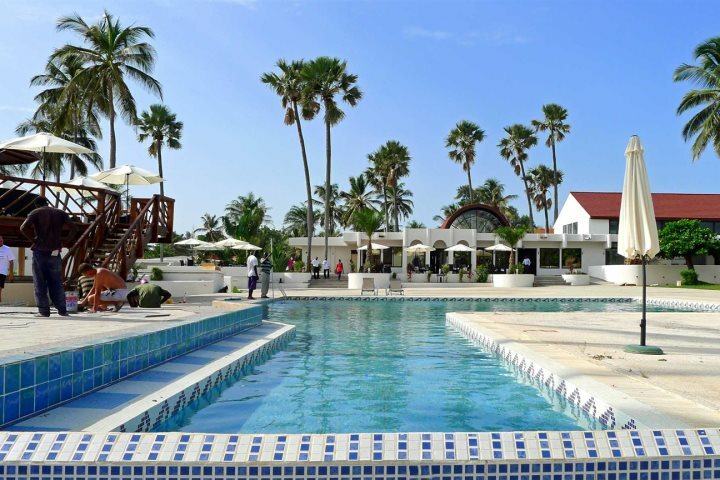 Currently undergoing an extensive renovation throughout, the 4* Sunbeach Hotel will re-open for the winter 2016/17 season as a bright and contemporary hotel which is perfectly placed next to one of the best beaches in The Gambia. 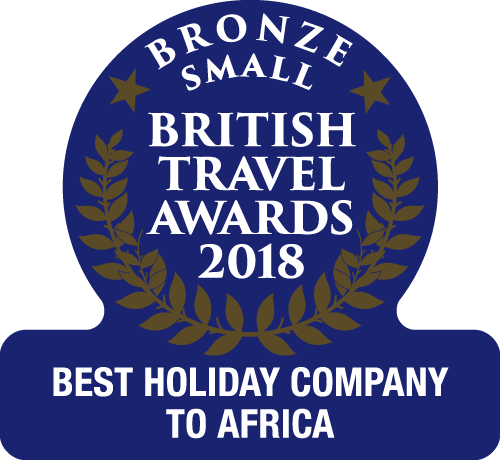 Located in Cape Point, this all-inclusive property will be a fabulous choice for both couples and families who are looking for a sunshine-filled African escape. There are plenty of activities on offer to keep everyone entertained, such as water, beach and racket sports, plus there’s a kids’ club for the little ones. And, if you can tear yourself away from the fabulous beach, a selection of craft stalls and small shops can be found locally, where you can pick up some African themed souvenirs to take home. The hotel is also home to two restaurants: Togali, where you can find all manner of international delicacies, and an à la carte restaurant - La Cucina which serves contemporary seafood, which is payable locally. The all-inclusive board at Sunbeach Hotel includes breakfast lunch and dinner, along with tea, coffee and light afternoon snacks, soft drinks and local alcoholic beverages. 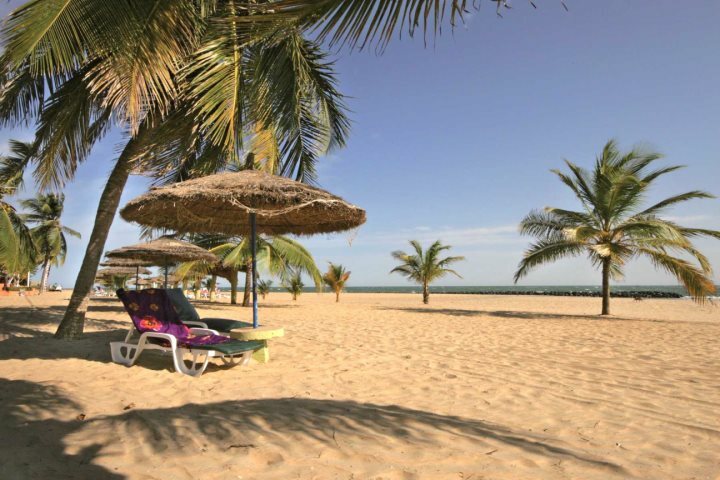 Overall, Sunbeach Hotel is a great option for anyone looking for a good value all-inclusive holiday in The Gambia.